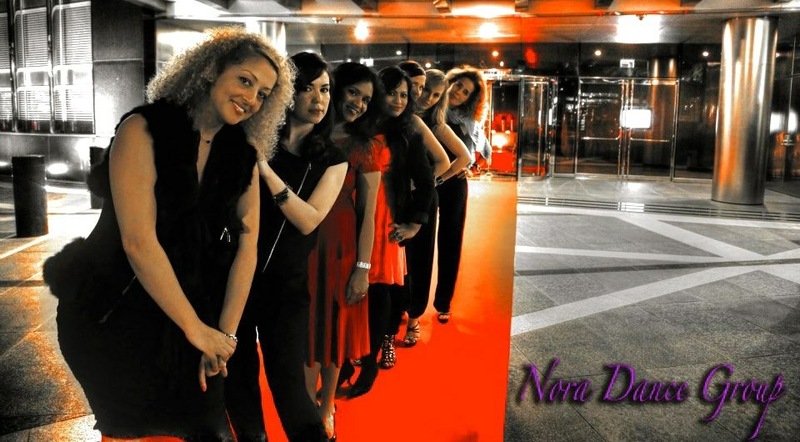 Nora Dance Group is a performing arts agency based in Dubai in the United Arab Emirates focused on arts entertainments. Nora Dance Group has been the leading provider of dancing classes and entertainments in the Emirates since establishing itself in 2003. Since then we have taught many thousands of lessons, delivered hundreds of stunning and breathtaking corporate events and even been instrumental in the development of the Dubai Flash mob. We provide private art (dance & Music) classes in UAE, corporate and custom events and choreography and management services for large scale events including flash mobs and large scale productions in Europe & United Arab Emirates. Feel free to contact us should you require any further information about any of our services. 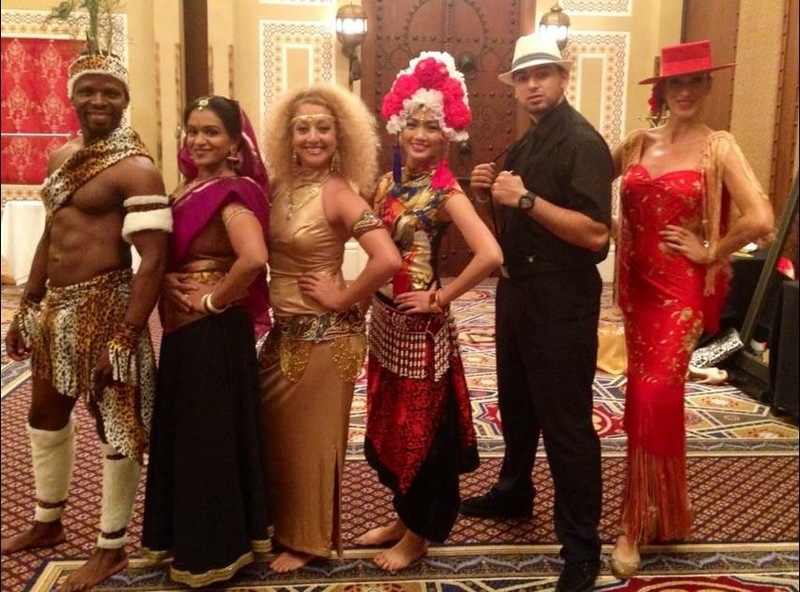 Dance lessons and classes every week in the UAE covering a huge variety of dancing styles including oriental dance, Indian dance, modern dance, Latin dance, bridal dancing, private dancing lessons and fitness lessons. All ages and skill levels catered for by professional certified dance instructors. We provide corporate events services that scale from an intimate private party to a dance extravaganza involving hundreds of performers. We offer full service event production in the UAE and throughout the Middle East. With a wide range of diverse client referances we are happy to present our credentials. Flash mobs are great fun for participants, the crowd and of course importantly the sponsors. We have organised flash mobs in the UAE and Middle East with over 400 people in them! So if you are interested in taking part or want to find out if a flash mob should be in your comms plan then please click here. Established in Dubai since 2006 we are well known, well respected and happily always very busy thanks to you our great clients. If you would like to know more about us, what we do and how we do it then please click here for a corporate overview of our company. We try to keep it as up to date as we can of course! Here you will be able to find the photographs from our events, videos and some dance related info to help you get the most out of your class and your performace. From Bolero to B Boy it is all packed in here. Contacting us is easy, we are very responsive and we listen to what you say. Our offices are open during standard Dubai hours six days a week. You can contact us by telephone, by email, fax or postal mail. You can also connect with us socially using our Facebook page or twitter account!